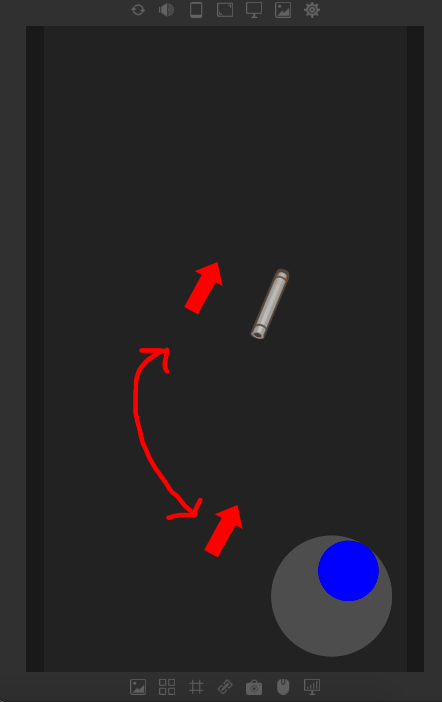 Is it possible to make the sprite rotation angle follow by joystick pad position?? 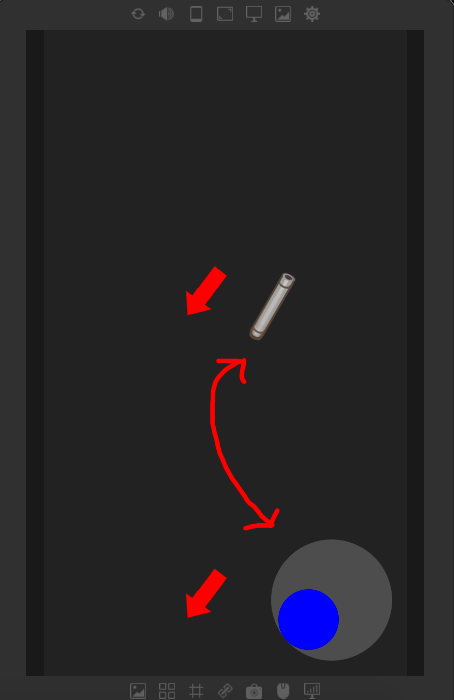 About the joystick plugin problem. The following is my solution, but I think it is not the best way. 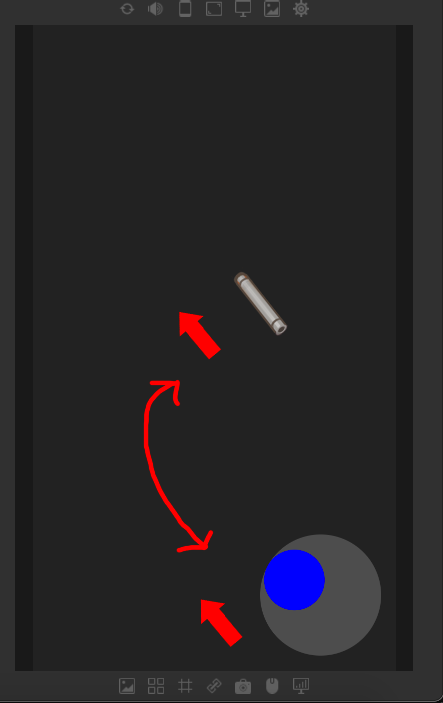 I create the hidden object and the joystick can control the hide sprite movement. Any idea,? thank, I am sorry about my poor English.